January 2019 — Hyde Construction recently completed a refit for Sloan Valve Company in Andover, MA. With a contract value of $2.6 million, the project scope included full demo of existing space and a build-out of 30,000 SF; half office space and showroom and the other half manufacturing, testing and engineering space. 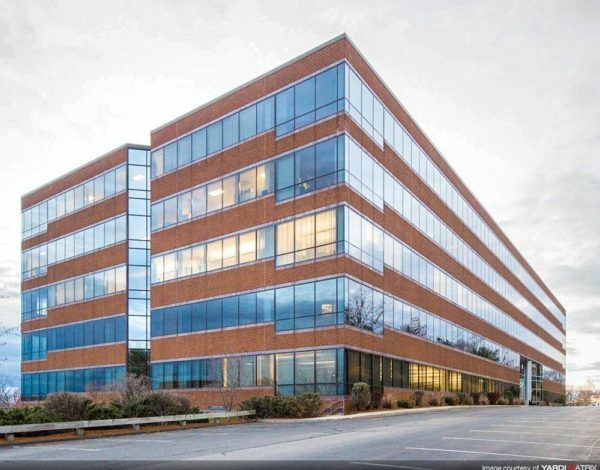 January 2019 — Hyde Construction was awarded the build-out for Equian’s office space in Woburn, MA. 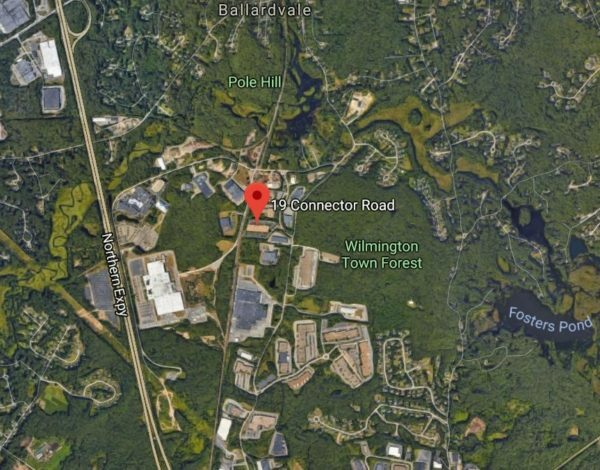 Construction has begun on this $1.2 million contract, which consists of a tenant fit up for a 20,000 SF commercial office space, including conference rooms and kitchen.